Teaching is probably the part of my job I love the most. Having taught previously in History departments at Oxford Brookes, Liverpool and Warwick Universities, I now teach History, Politics and Social Policy students at the University of Wolverhampton and assist with the MSc in Grantmaking, Philanthropy & Social Investment at Cass Business School, City, University of London. In addition to the posts on learning & teaching scholarship and reflections below, I blog specific ‘advice for students’ as well. 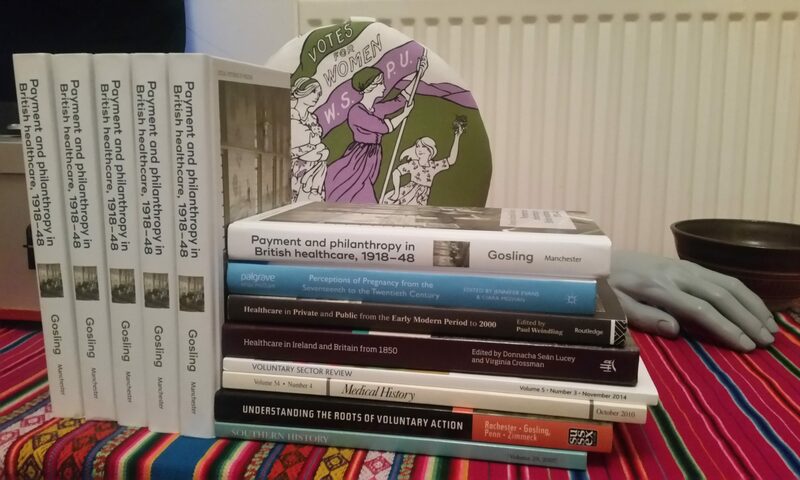 Continue reading "New MA in Twentieth-Century Britain"
Continue reading "What’s the point of studying History?" Continue reading "Essay Tip: Cite the Set Reading"